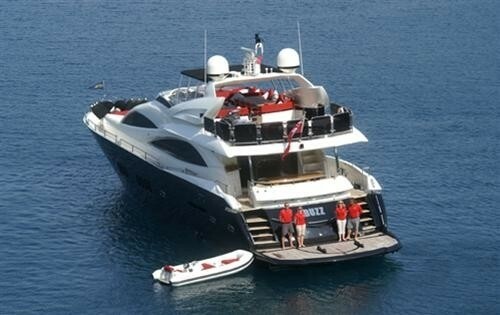 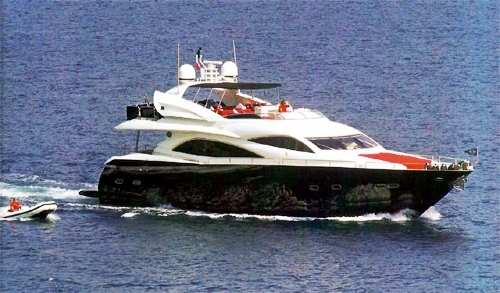 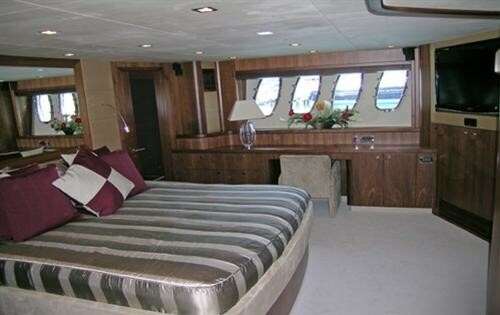 Luxury Motor Yacht LEADING FEARLESSLY is a Sunseeker 90 and was built in 2007. 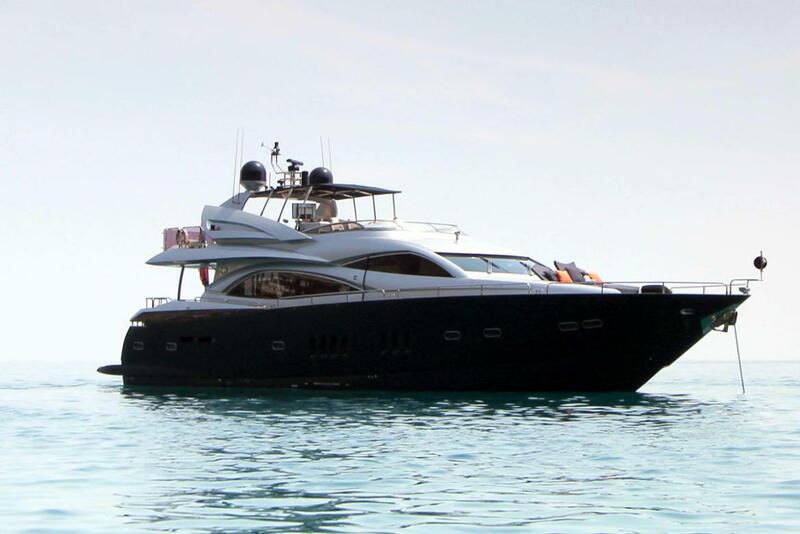 She is now available for charter in the Eastern Mediterranean and Turkey. 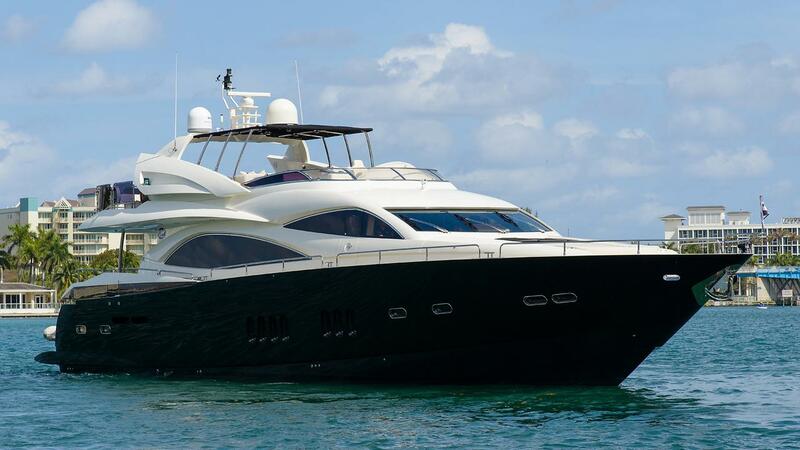 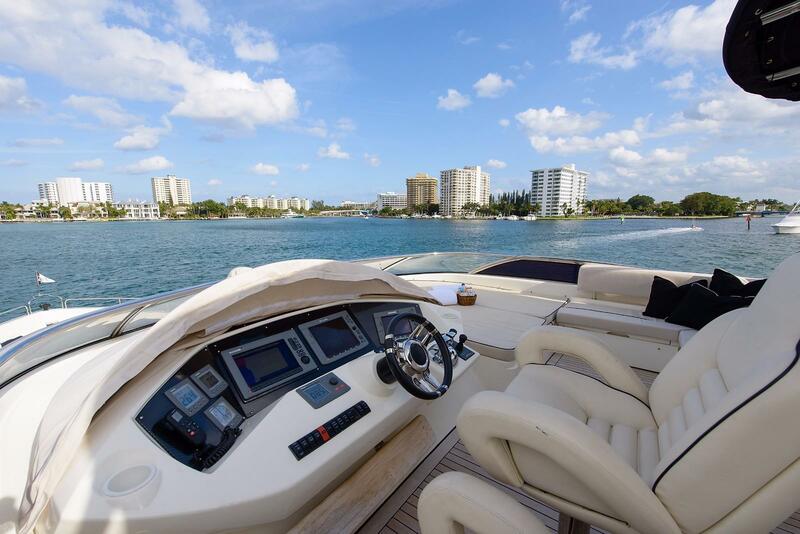 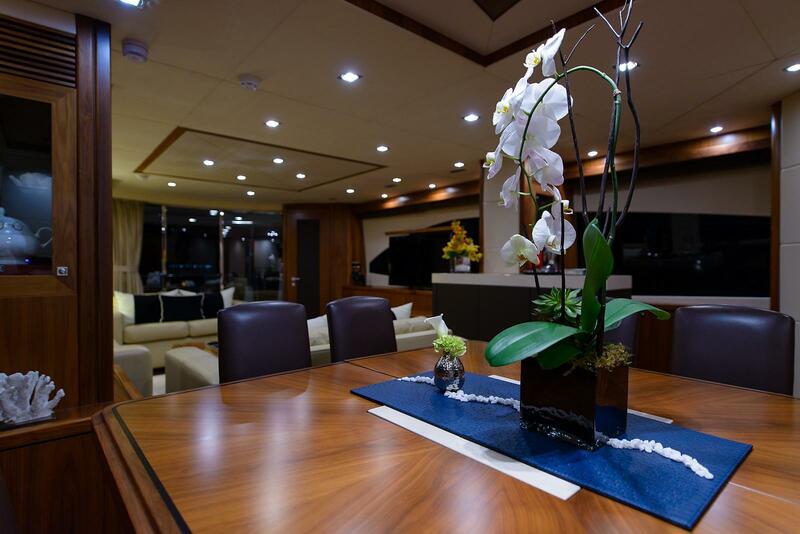 The Sunseeker 90 combines superior performance with style, class and luxury. 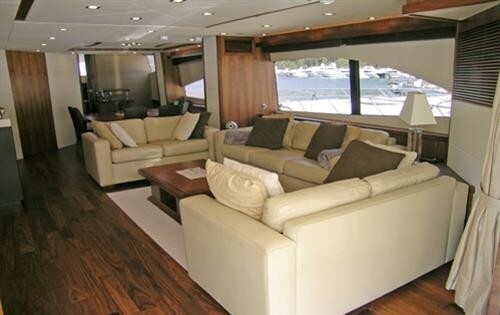 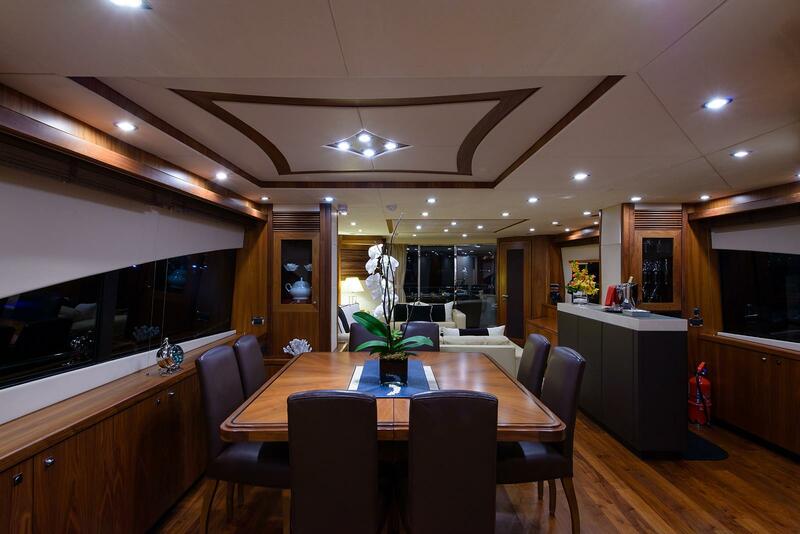 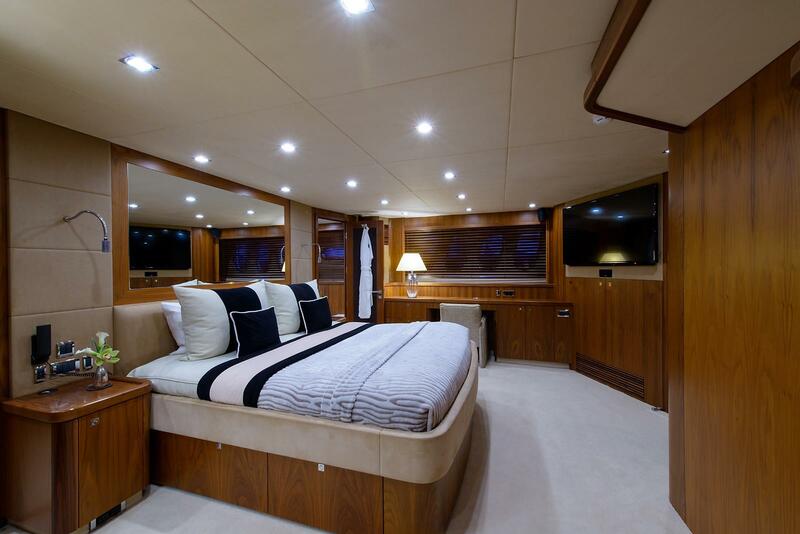 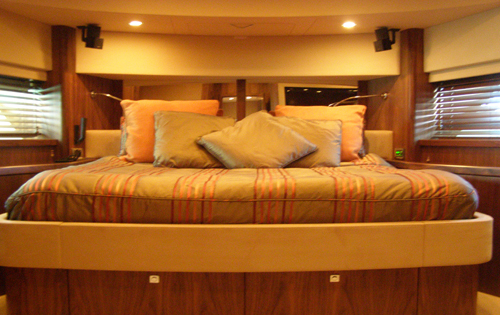 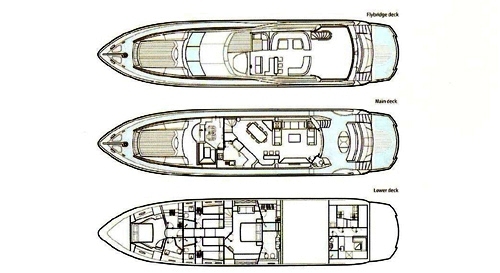 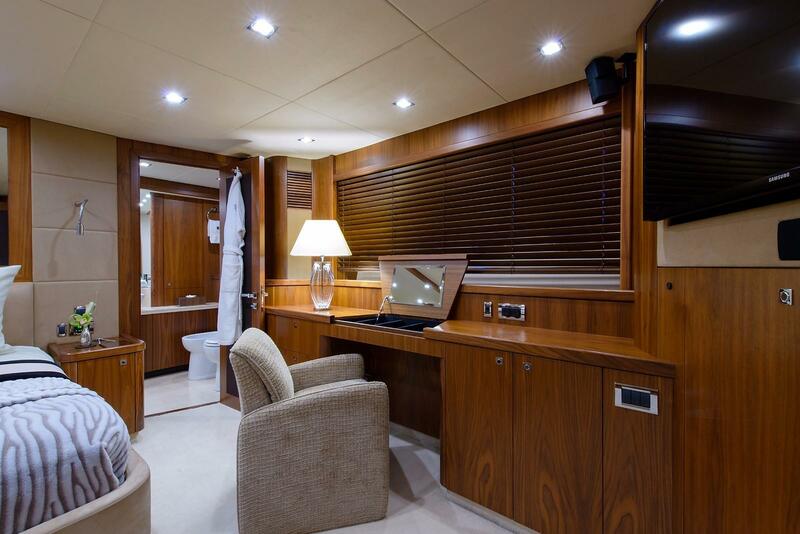 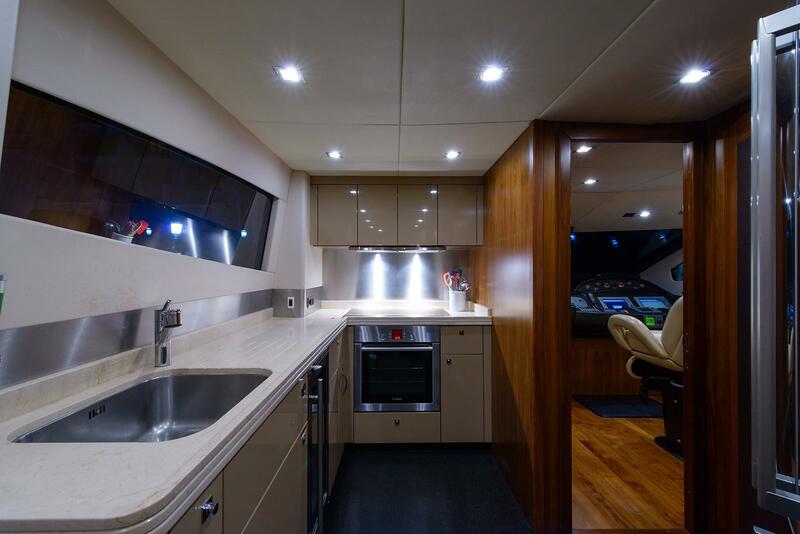 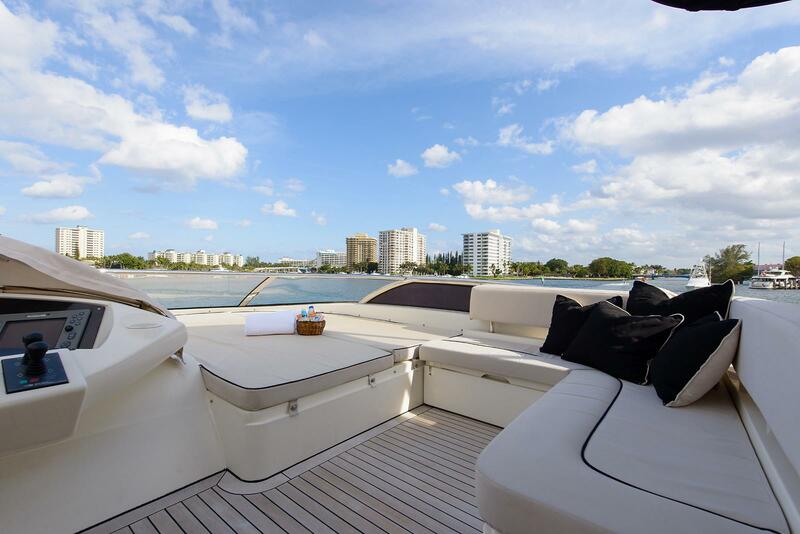 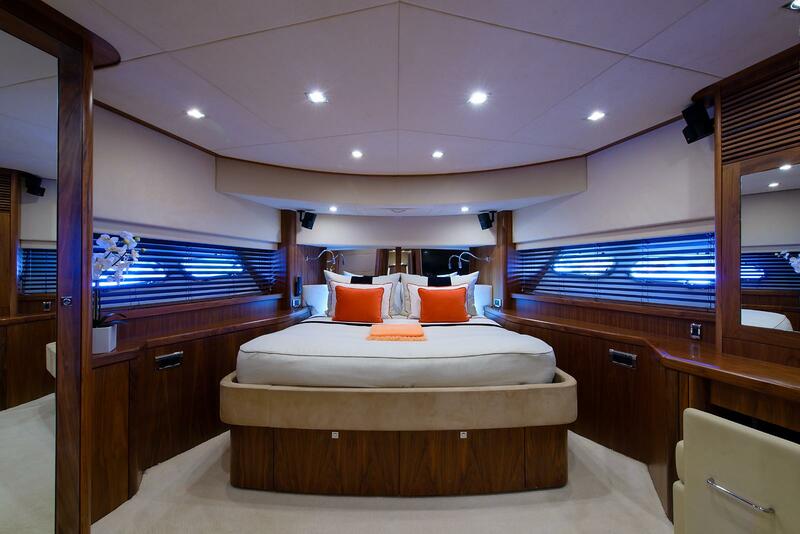 The deck layout includes an impressive flybridge, with an additional helm position with increased visibility. 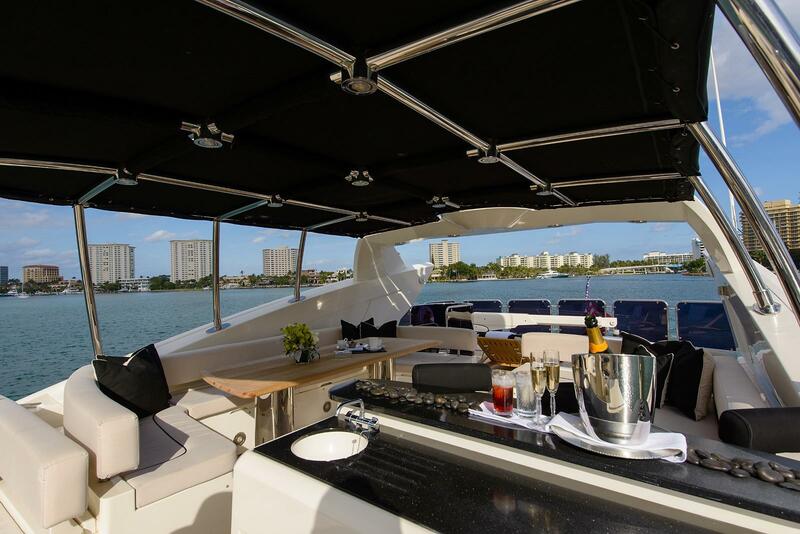 The fly bridge also offers a spacious multipurpose area for guests to enjoy - entertaining, alfresco dining and sun lounges for soaking up the Mediterranean sun. 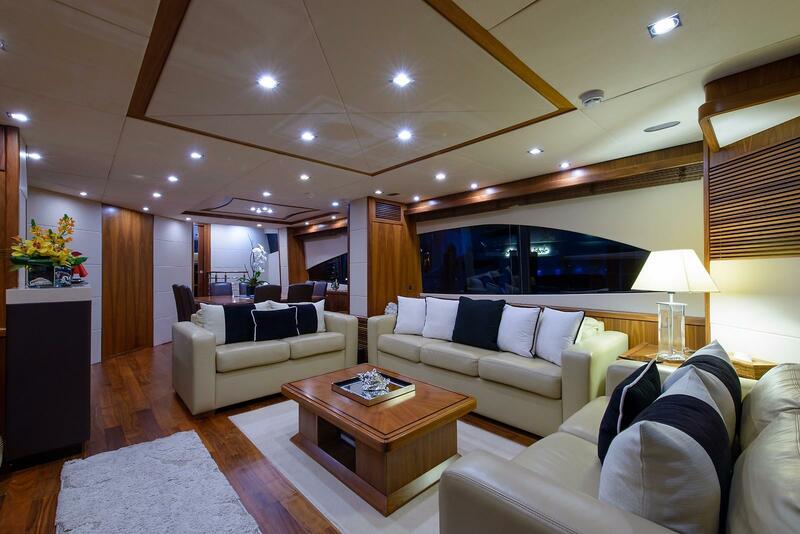 Indoors, careful attention to detail has created a sumptuous living area including an internal dining area and lounge/salon where guests can enjoy the cool and modern surroundings whilst enjoying views through large panoramic windows. 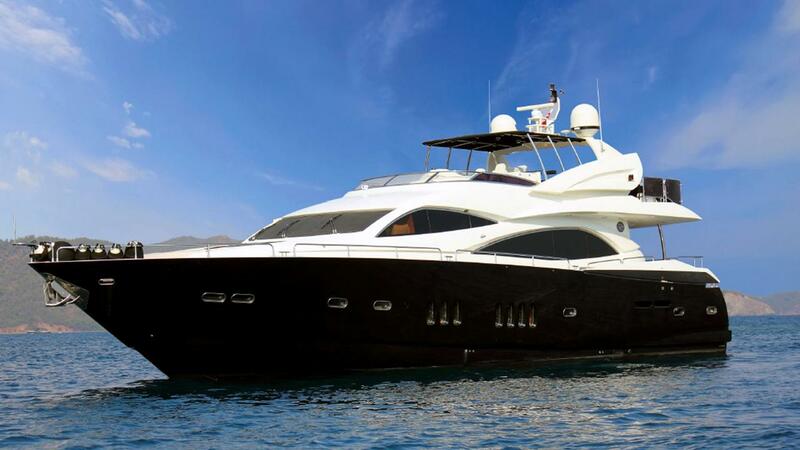 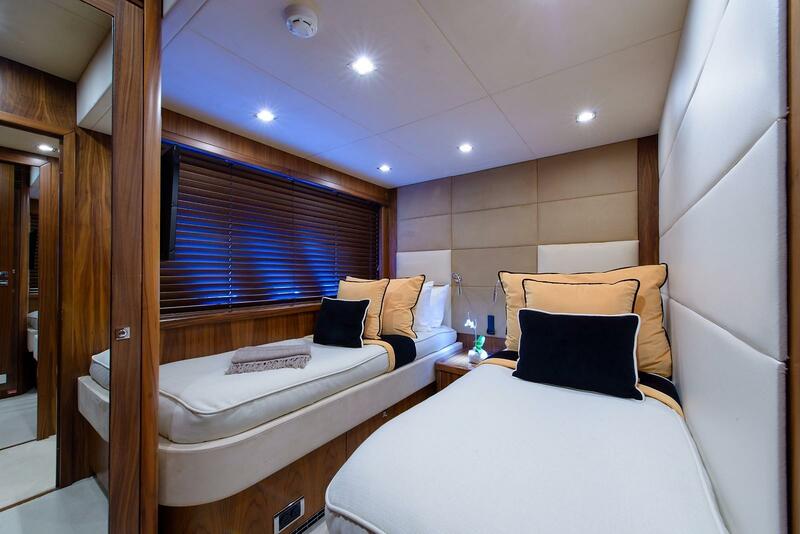 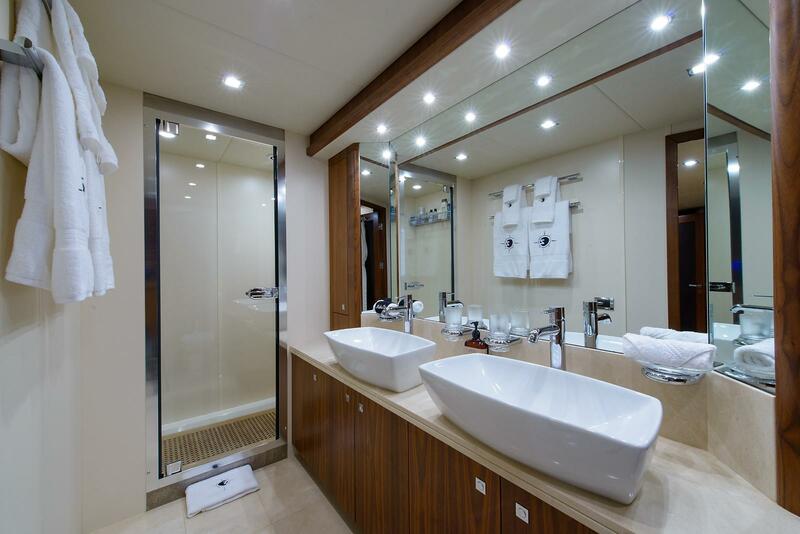 The Sunseeker 90 LEADING FEARLESSLY (ex BUZZ) also provides comfortable accommodation consisting of four cabins offering ensuite and entertainment facilities. 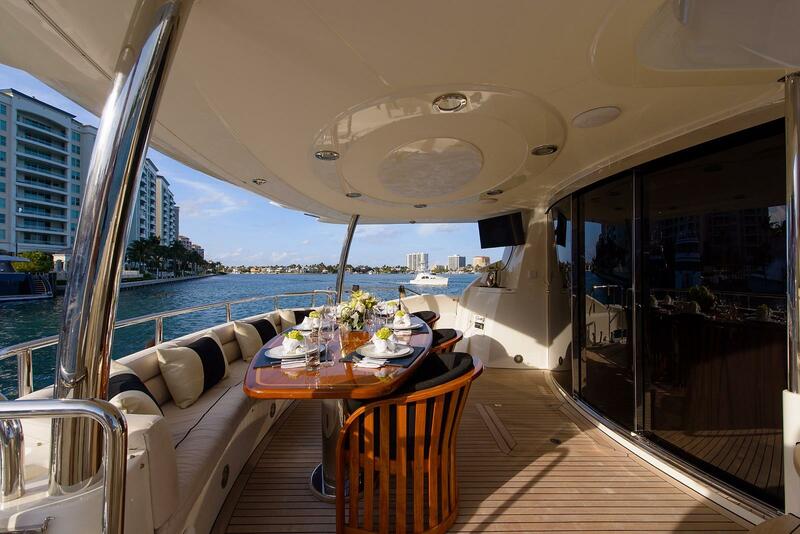 With 2 x 1800hp Caterpillar engines and a cruising speed of 22 knots, LEADING FEARLESSLY is not just a pretty face. She also performs well with a maximum cruising speed of 28 knots. 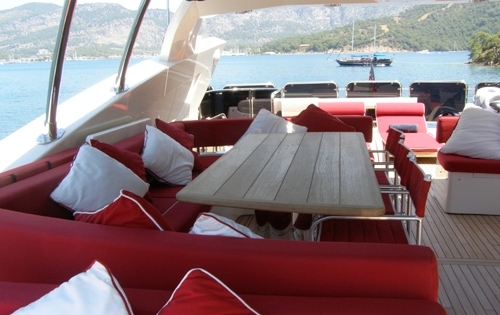 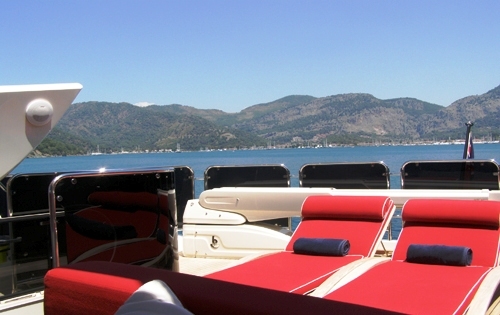 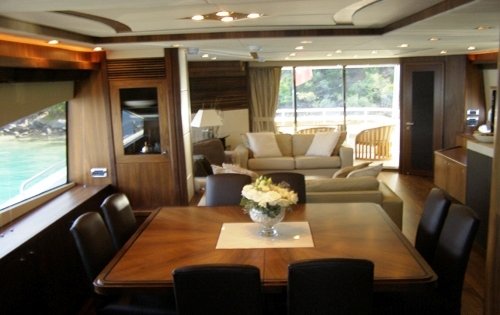 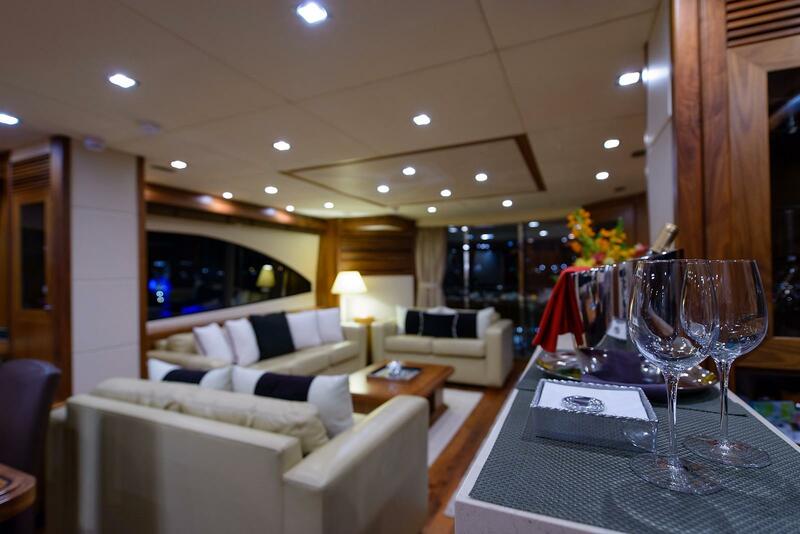 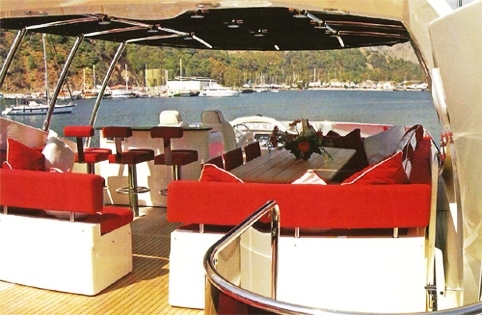 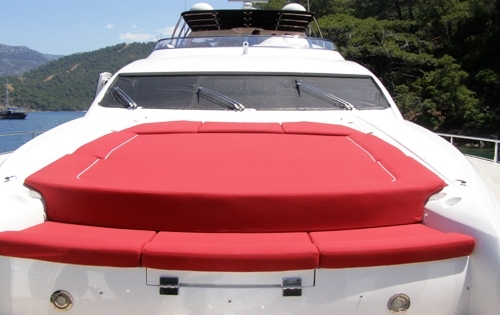 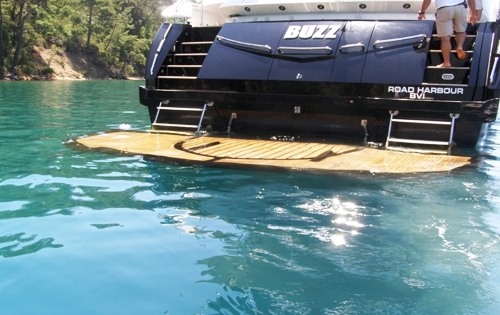 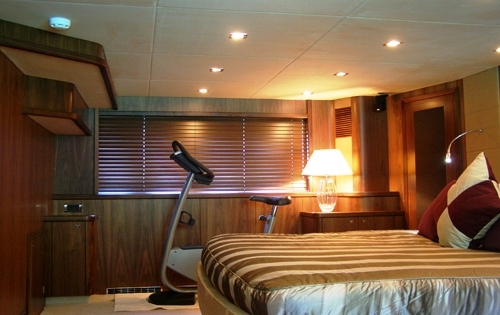 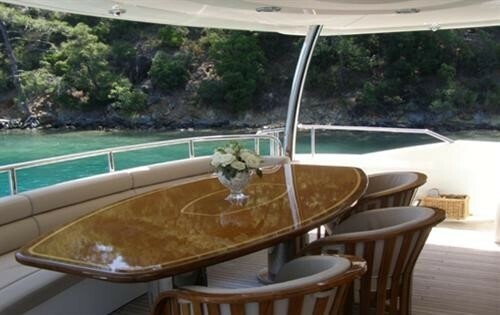 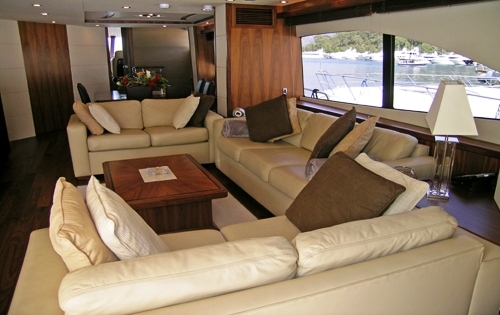 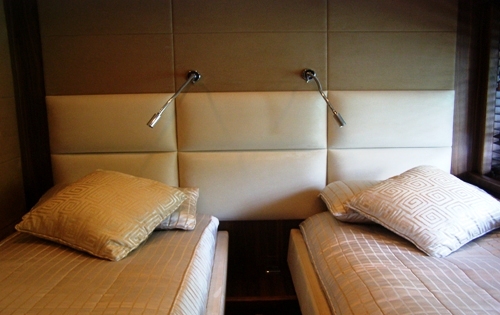 The motor yacht operates with four professional crew and is now available from her based in Gocek, Turkey.